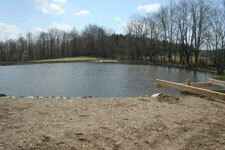 At Citiscape LLC we can excavate anything from digging out basements to large ponds. We have the equipment to hande any job.We can perform grading, trenching, digging, dredging or site development work. The type of equipment we use depends on the type of excavation done. 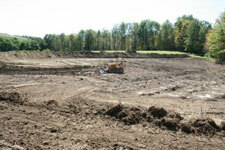 Most people are familiar with site-development excavation work. This involves digging a hole for the foundation of a house and grading the area around the home to ready the yard for landscaping. A hole is also needed when the home builder plans to install a swimming pool. We use Backhoes for smaller site excavation work because of their versatility. 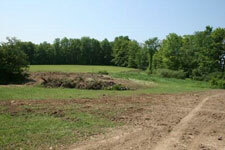 While the hole for the foundation is often dug with a backhoe, grading is often done with a front end loader. This machine has a loader that is larger than the attachment on a backhoe, making it able to grade large areas. Front end loaders are sometimes called bucket loaders, scoop loaders, or shovels. We take pride in our work and the ability to do it all. 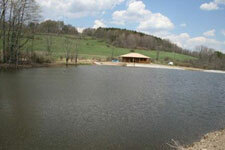 We have over 25 years experience in all phases of the building trades. 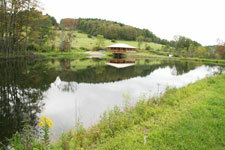 We are licensed to do everything from start to finish. Citiscape Construction can automatically save time and money as we would not have the hassle of trying to get the plumbing person on the job or the electrician or even the heating person.